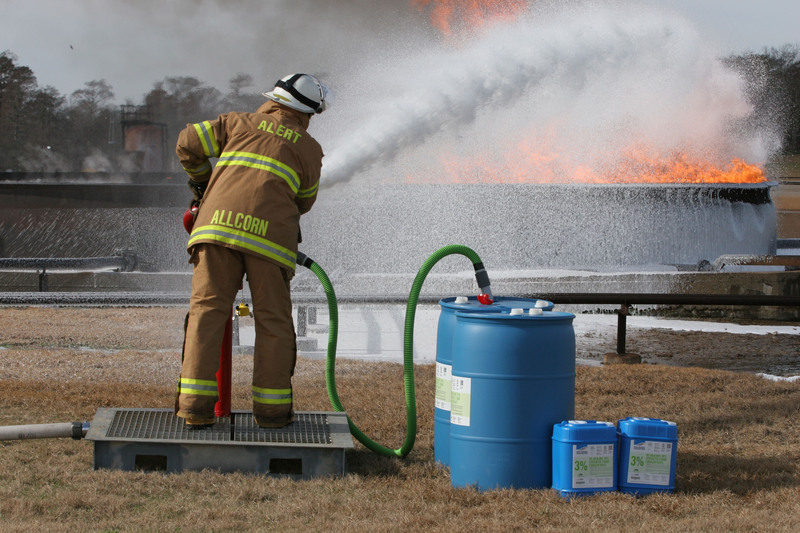 SOLBERG® RE-HEALING™ Fluorine-Free Foam Achieves FM Approval Certification | McWane, Inc.
← McWane at AWWA ACE14! Posted on June 11, 2014, in Achievements and tagged FM approval, foam, McWane, RE-HEALING, Solberg. Bookmark the permalink. Comments Off on SOLBERG® RE-HEALING™ Fluorine-Free Foam Achieves FM Approval Certification.